LyntonWeb was named as a HubSpot certified partner after being among the first to pass the HubSpot certification exam. Out of 50 companies that were invited to take the exam, a final 13 joined the ranks as HubSpot partners. 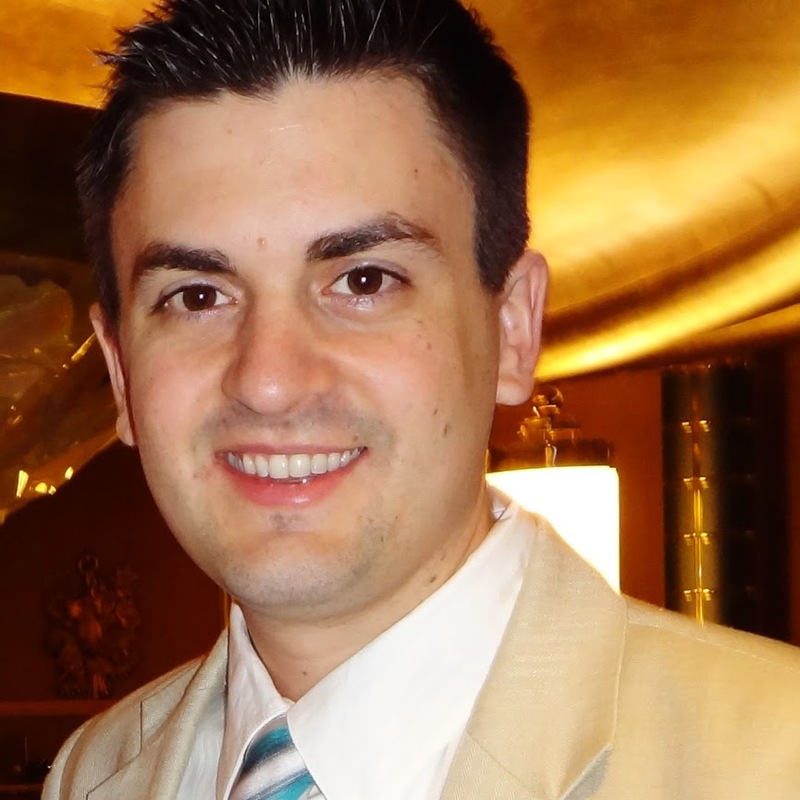 Pete Caputa IV is head of the partner program at HubSpot, where he helps the best and brightest marketing, PR, and web companies implement the HubSpot CMS and inbound marketing methodologies for clients. Partner companies provide value-add to HubSpot clients when they need custom design services or help with their inbound marketing campaigns. For 10 years, LyntonWeb has served customers with cutting edge marketing websites and web applications. Their CMS experience includes DotNetNuke, Sitefinity, Business Catalyst, Joomla, Drupal, and Wordpress. The HubSpot CMS is ideal for small and large companies looking to improve their internet marketing and social media strategy. The convergence of powerful tools facilitates the execution of a successful inbound marketing strategy. Without HubSpot, customers would be forced to seek out separate, less intelligent, disconnected tools to achieve similar results. 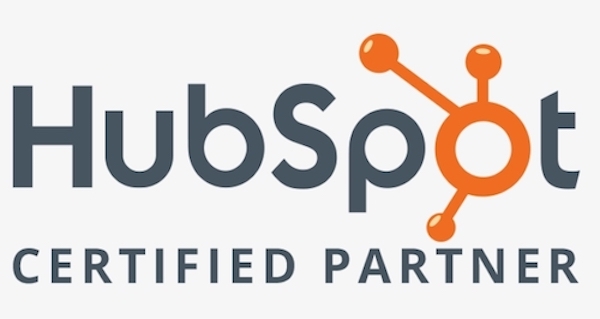 LyntonWeb is proud to be among the first group of certified HubSpot partners. The HubSpot certification validates LyntonWeb as a high quality, results-driven web marketing and development company in a crowded marketplace where the best choice is neither easy nor obvious.